A little treat won’t count…will it? At this time of year we are all talking about dieting for ourselves but let’s not forget our pets. 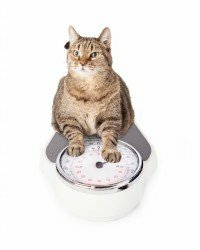 An article in the Guardian last year reported that pet obesity was a growing problem, with over 80% of UK vets reporting increases in obesity cases in the past two years.